Please make sure to wear comfortable, athletic wear! Please be sure to bring water and a sweat towel. Bring hand wraps. 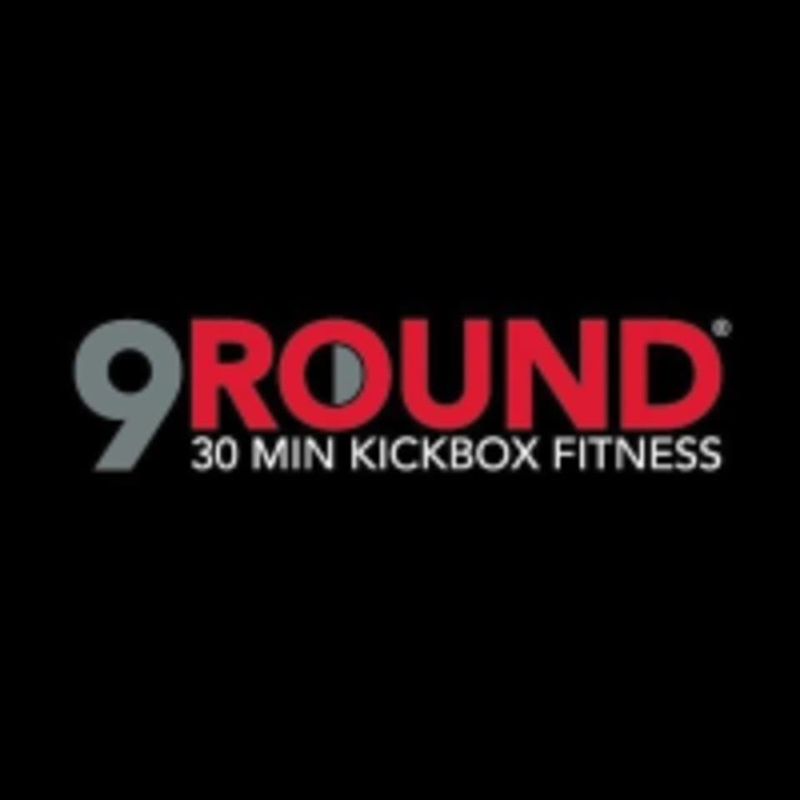 9Round can be located at 91 Dempsey Rd in Milpitas. They do not offer classpass at this studio anymore. They let me workout for the day but informed me that their contract with classpass has been terminated. Great class! Fast paced &amp; energetic! I left in a puddle of sweat. Good one on one attention from the trainers. Upbeat and intense. It’s totally worth checking out for an inspiring workout.